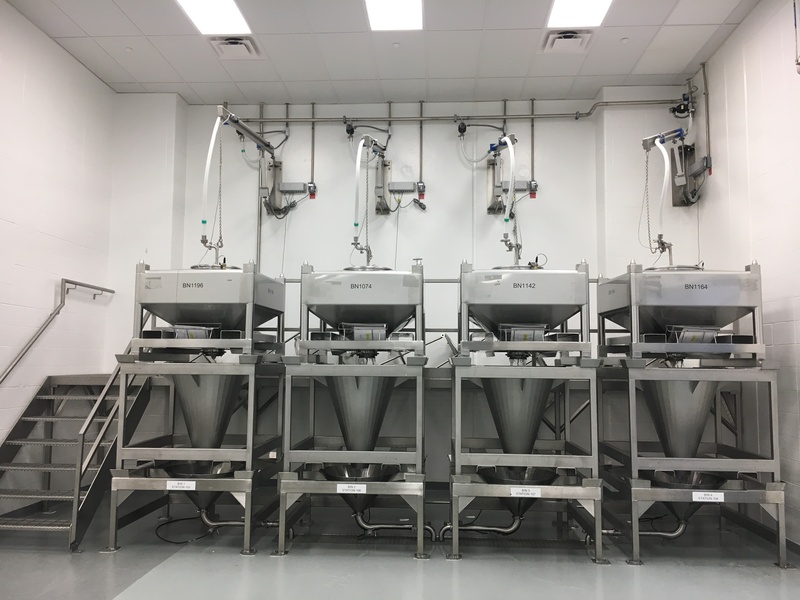 Tuttle Inc. has traveled all over the country and to Puerto Rico to support manufacturing and packaging operations for the Pharmaceutical Industry over the last 25 years. 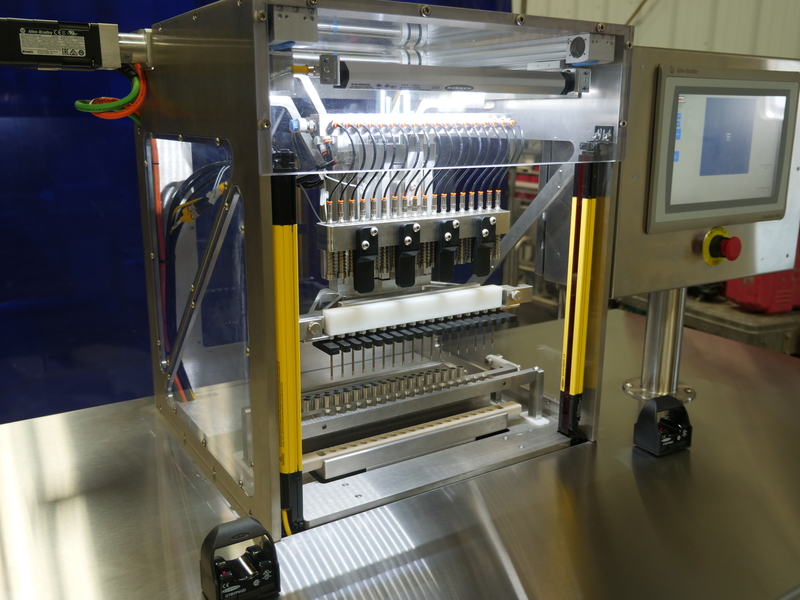 We have experience in manufacturing liquids, suspensions, creams, powders, tablets, capsules and gel-caps in sterile and standard Pharmaceutical environments for both the human and animal health segments. 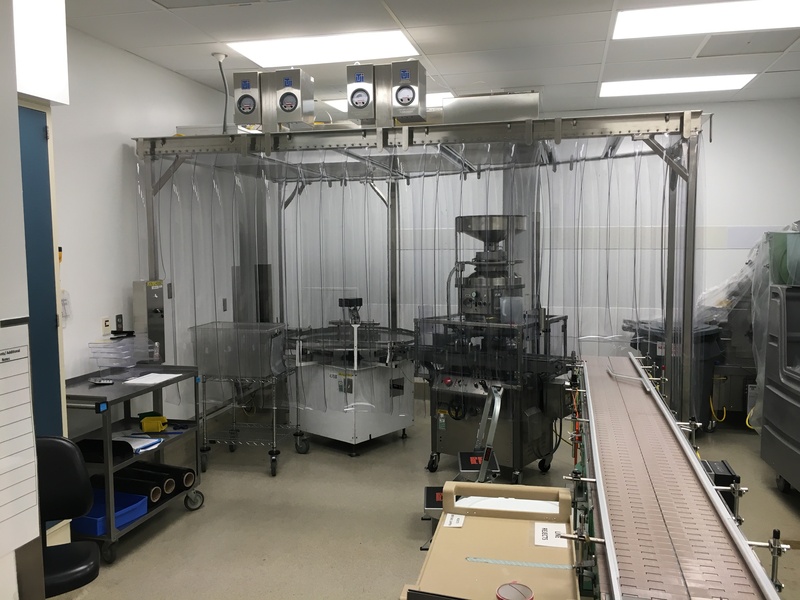 Tuttle has worked with multiple primary packaging formats over the years including: Bottles, blisters, pouches, vials and tubes for unit dose, injectable and household quantities for the generic, RX and OTC divisions. 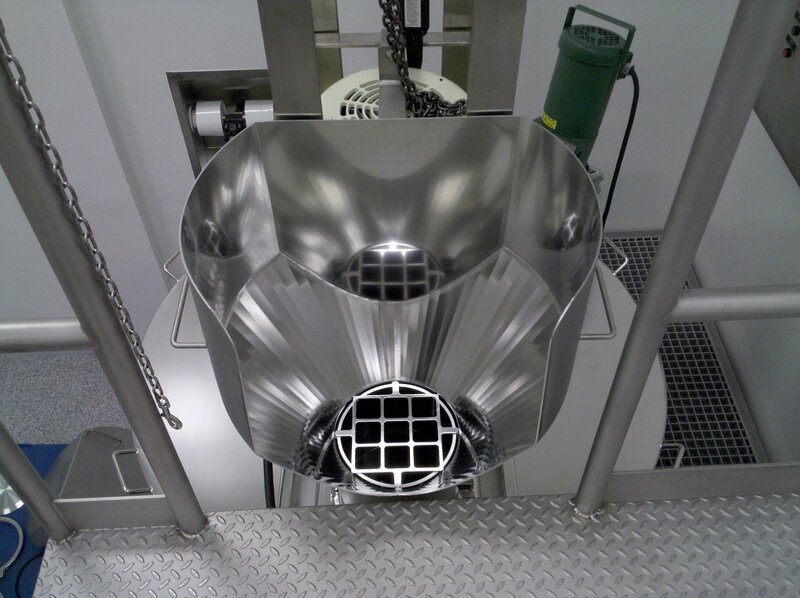 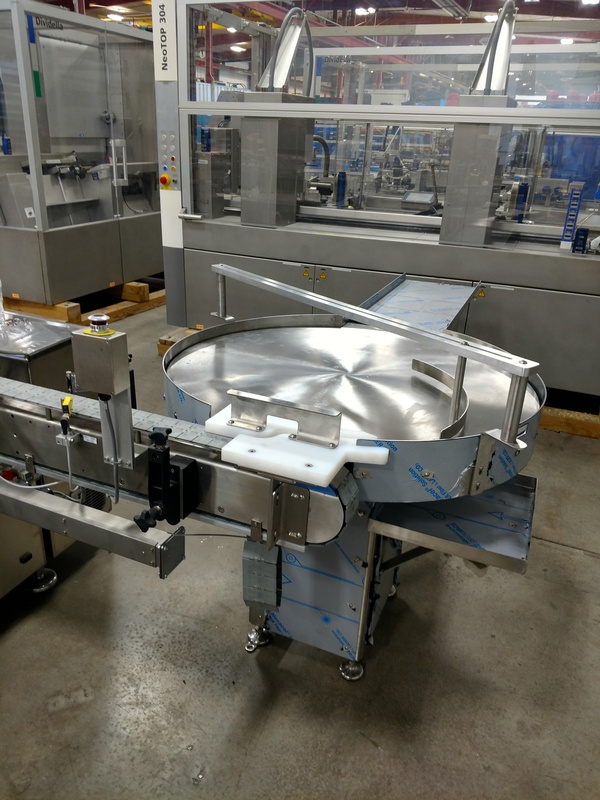 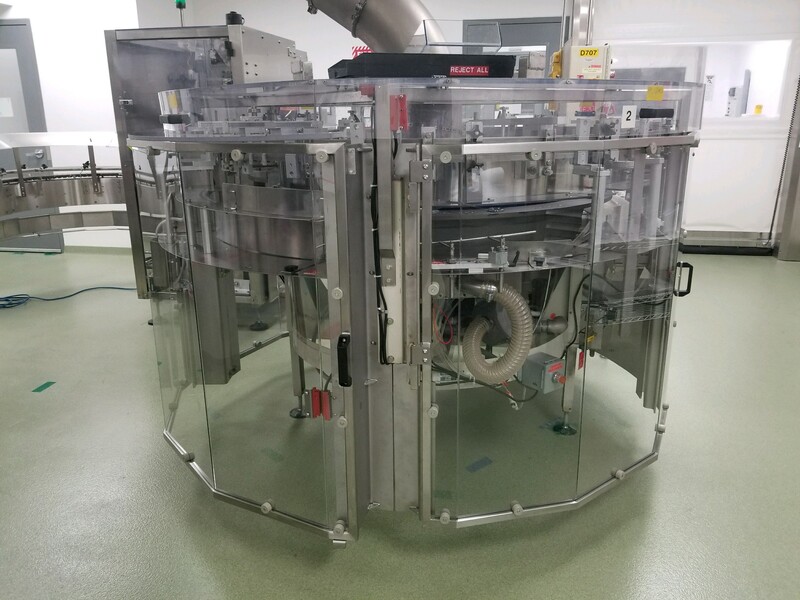 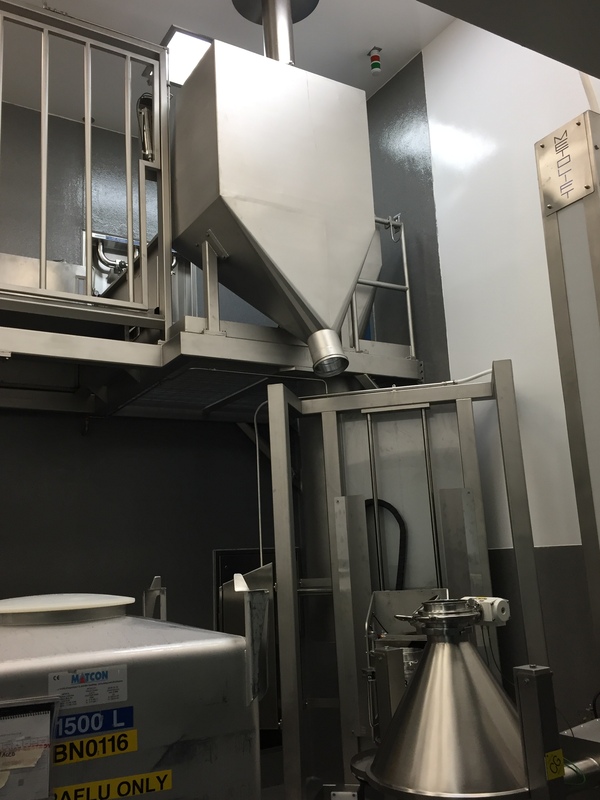 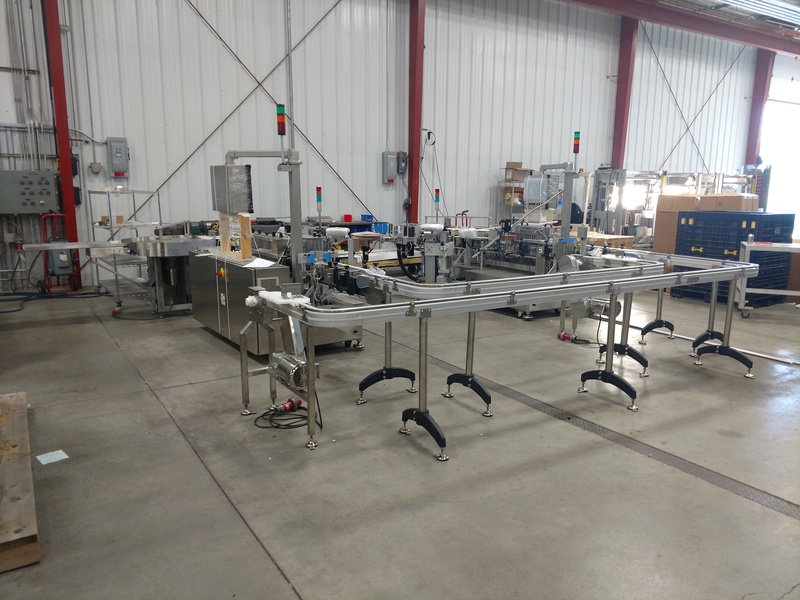 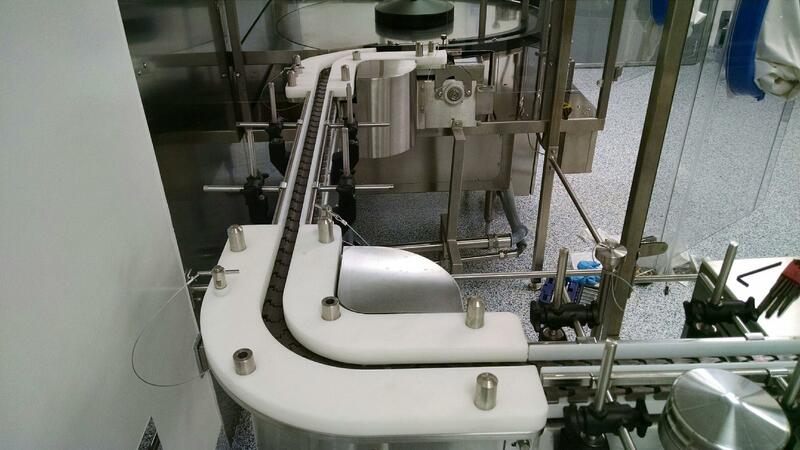 Tuttle has worked with virtually every major US and European pharmaceutical equipment manufacturer for blending, drying, coating, filling, labeling, cartoning and case packing. 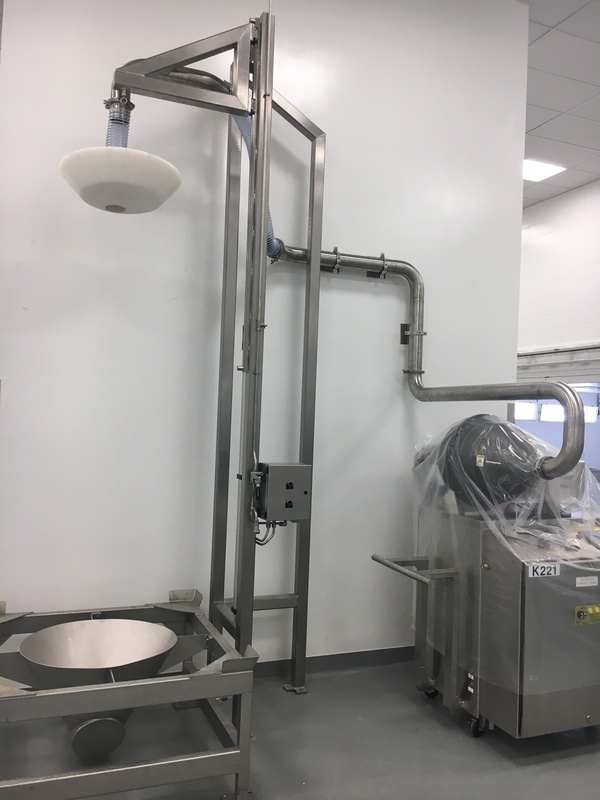 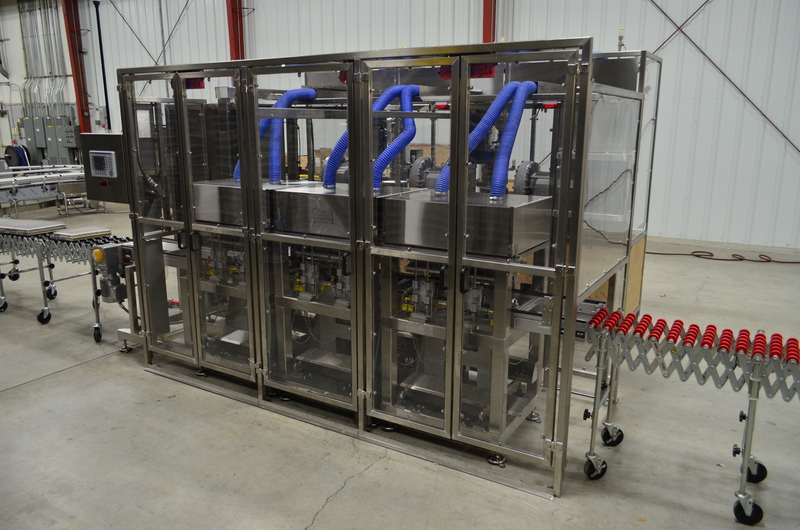 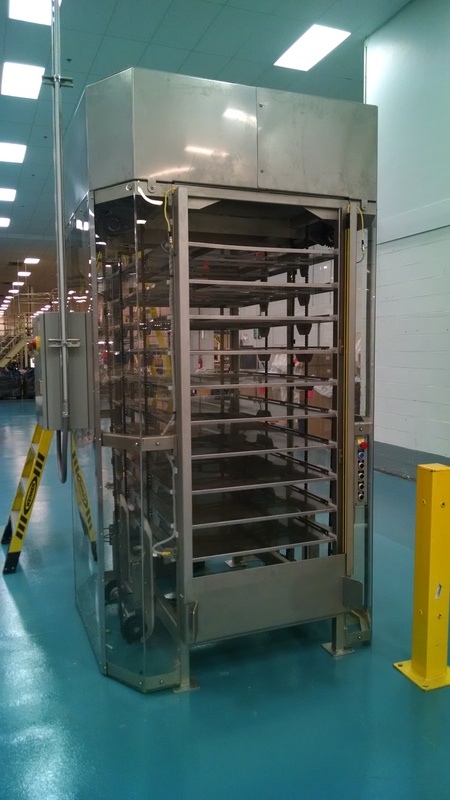 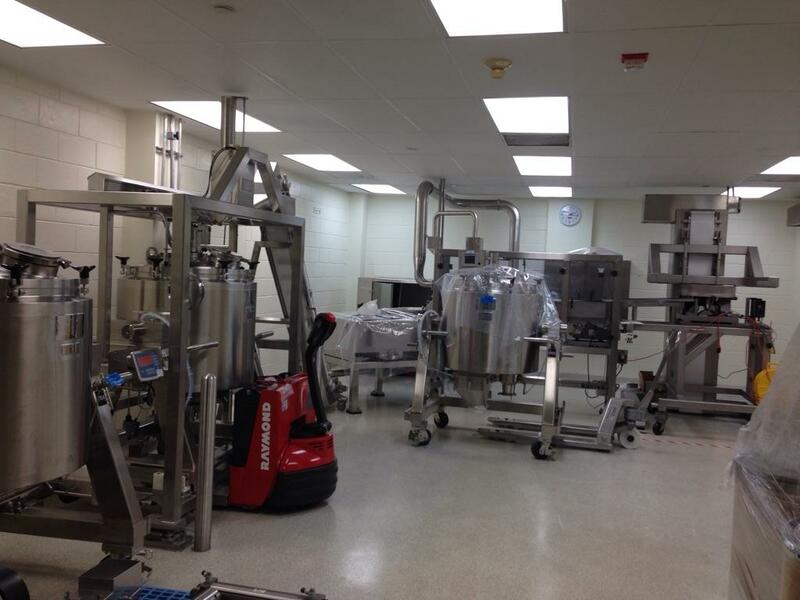 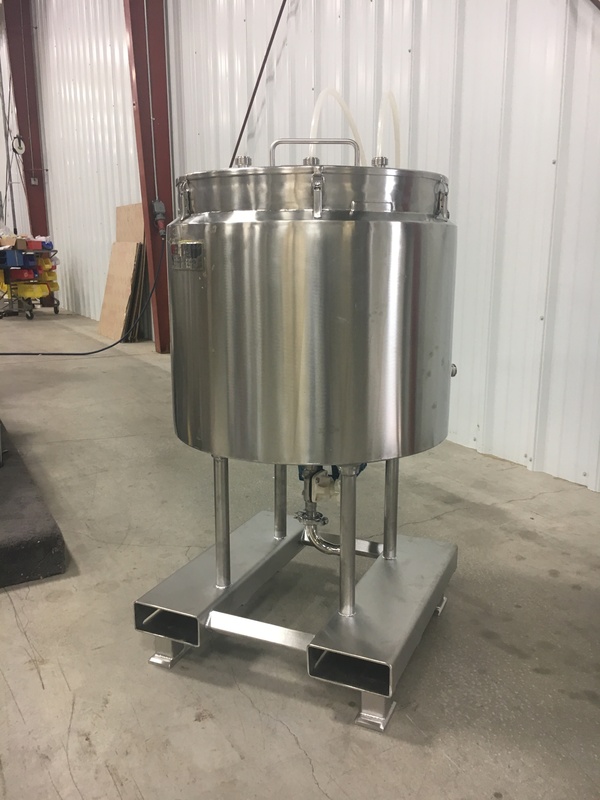 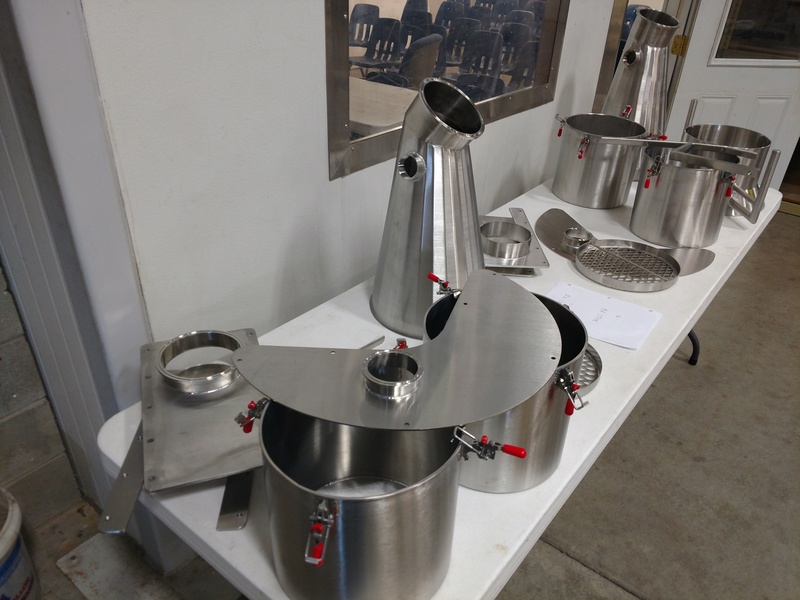 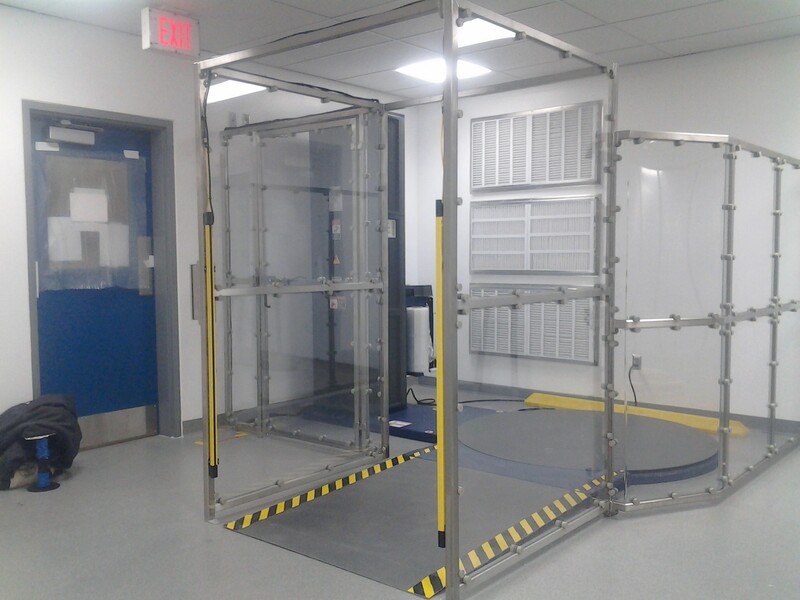 We can provide a competitive advantage to several of our Pharmaceutical partners by executing turn-key projects that can be fully set-up, tested and pre-qualified in our shop prior to shipment. 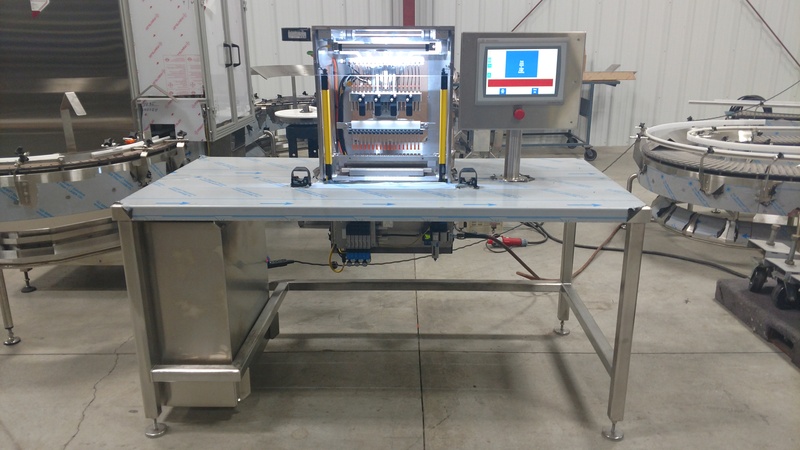 This approach minimizes the time required for installation, decreases start-up time, allows for pre-training of operators and speeds up the validation process for our partners because they can execute/pre-execute much of their testing here before shipping. 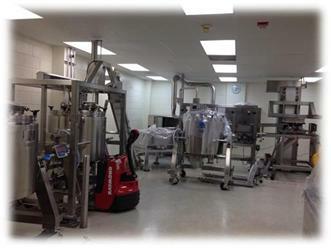 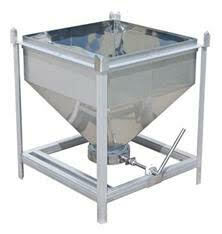 Tuttle Inc. has been partnering with the Medical device industry for over 20 years. 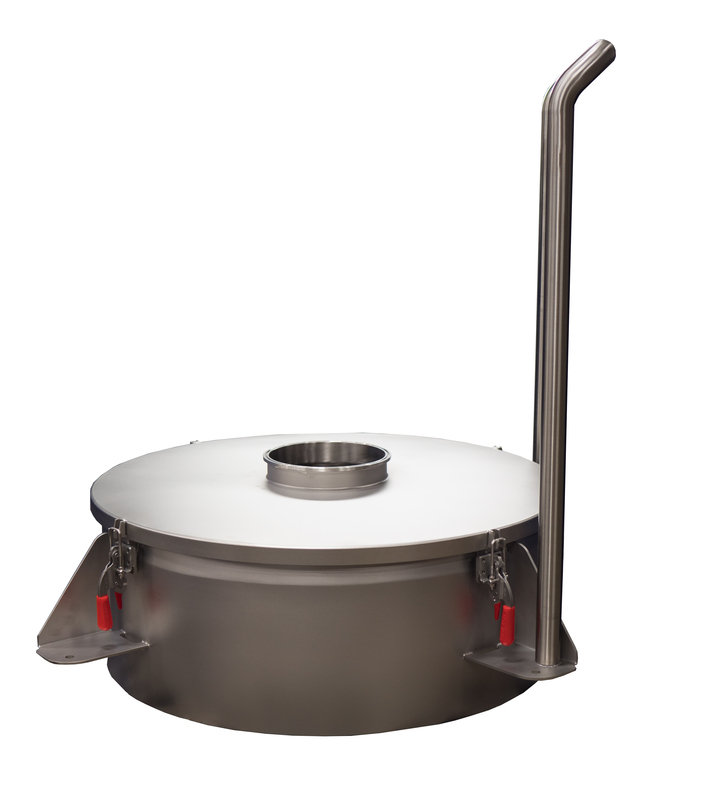 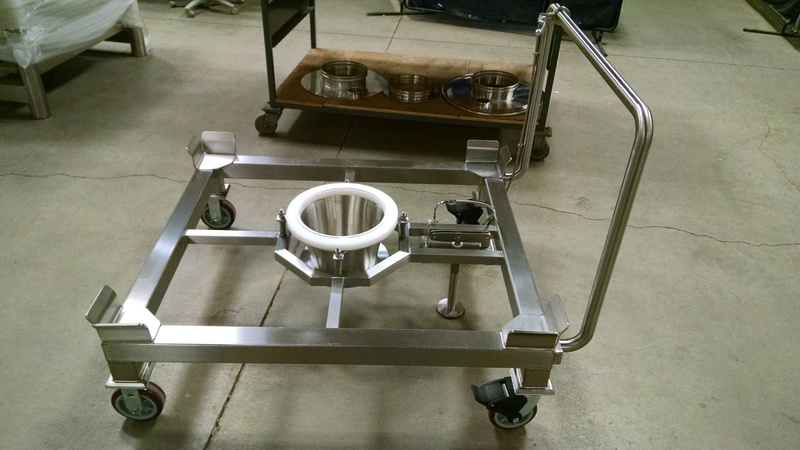 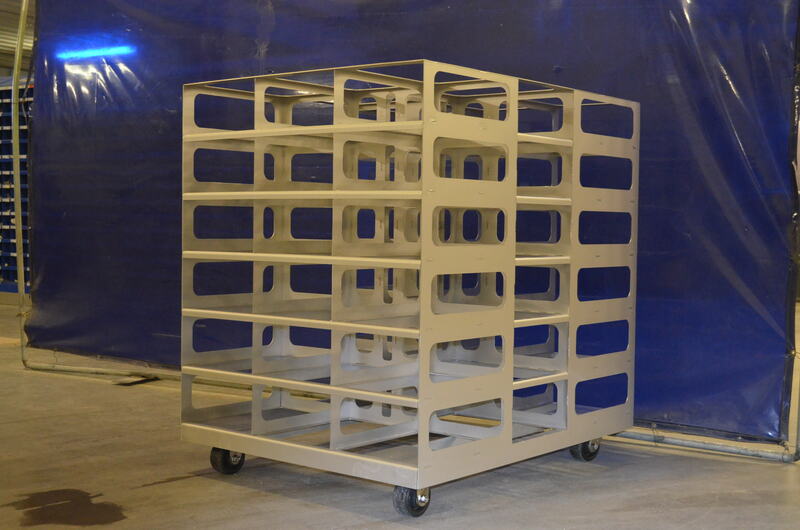 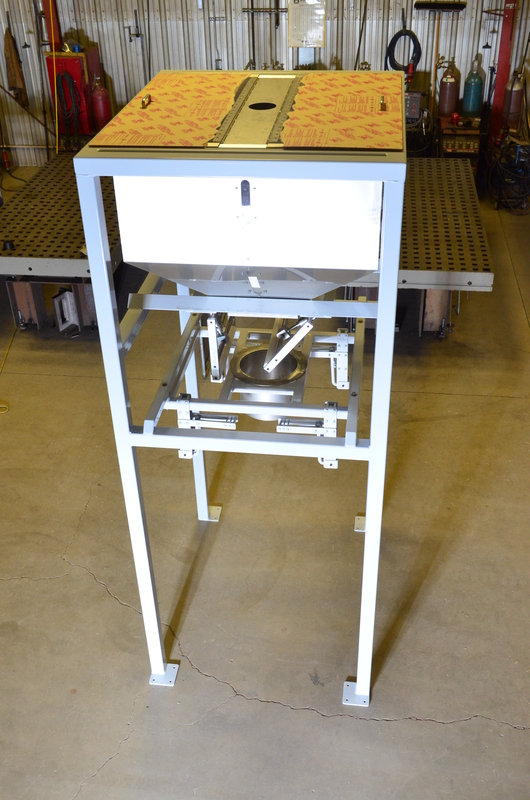 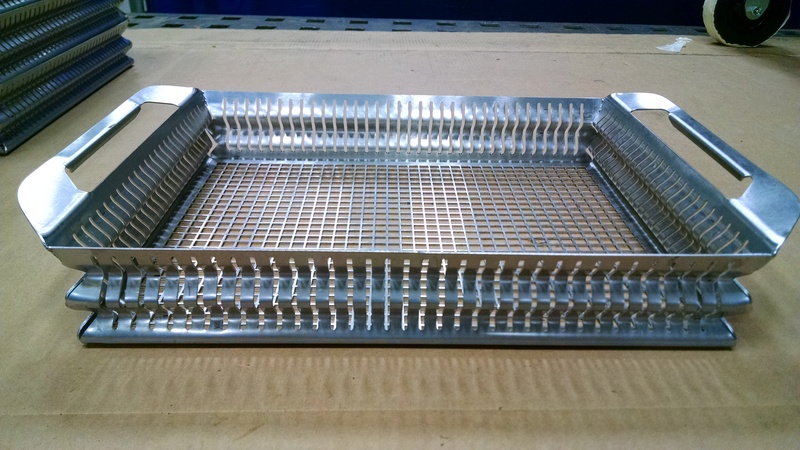 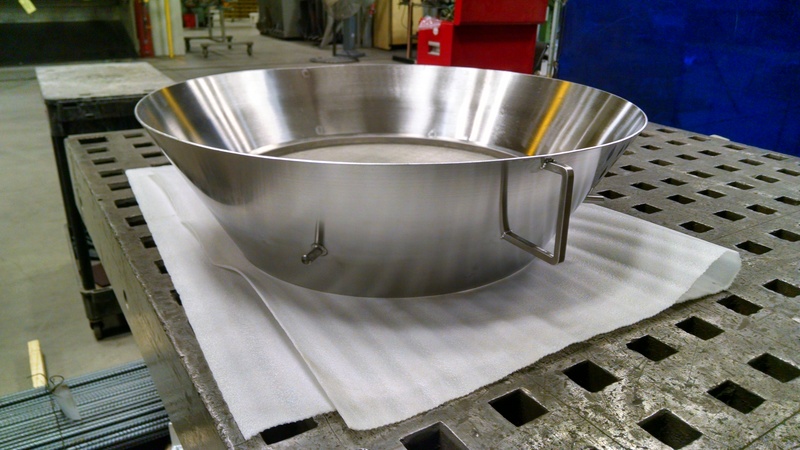 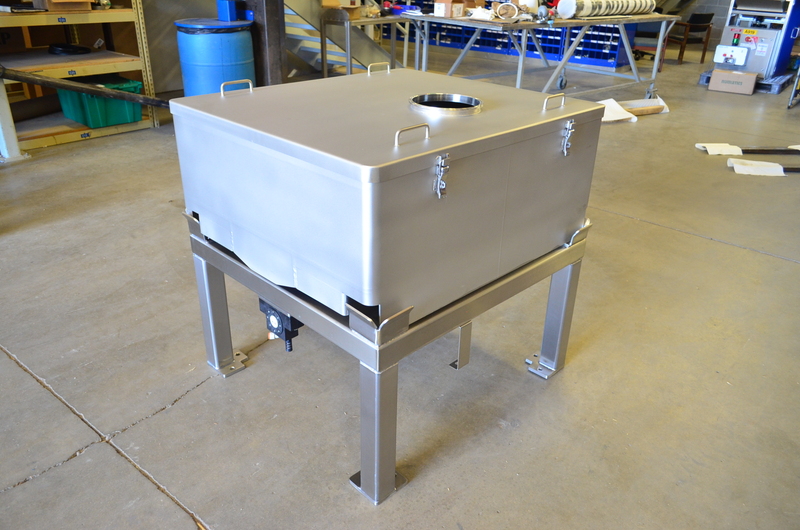 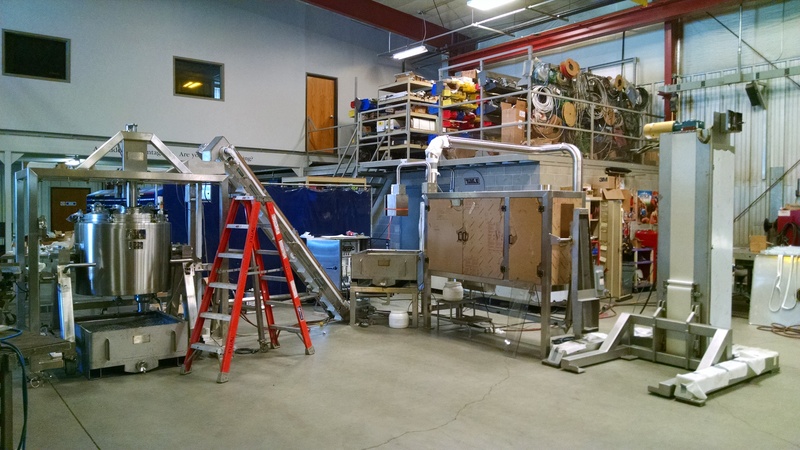 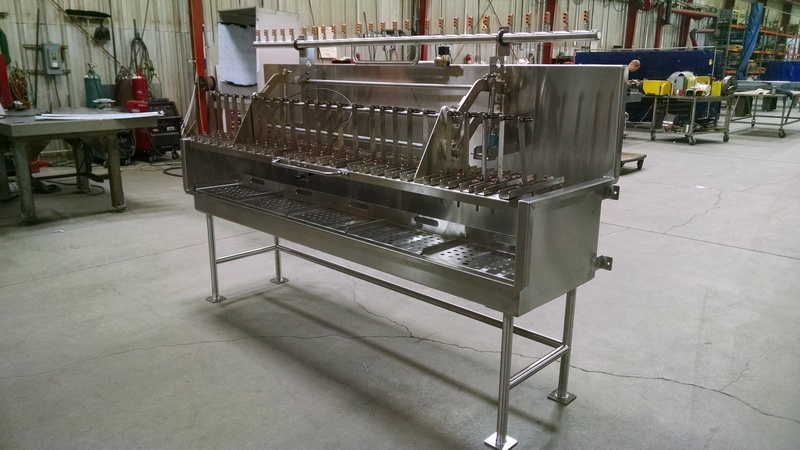 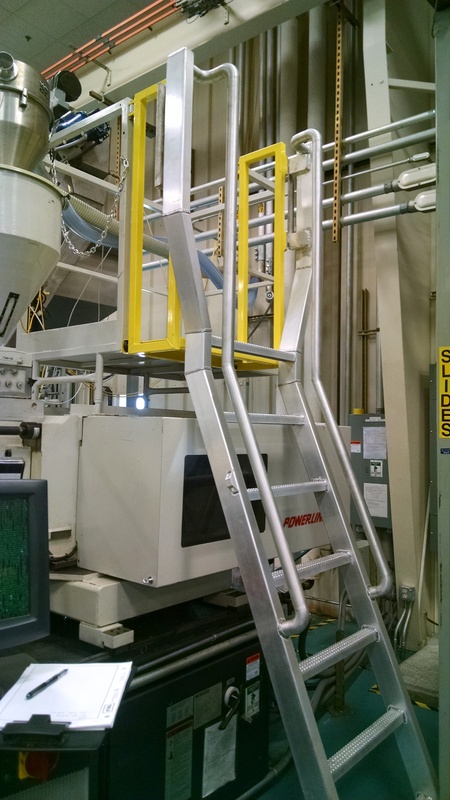 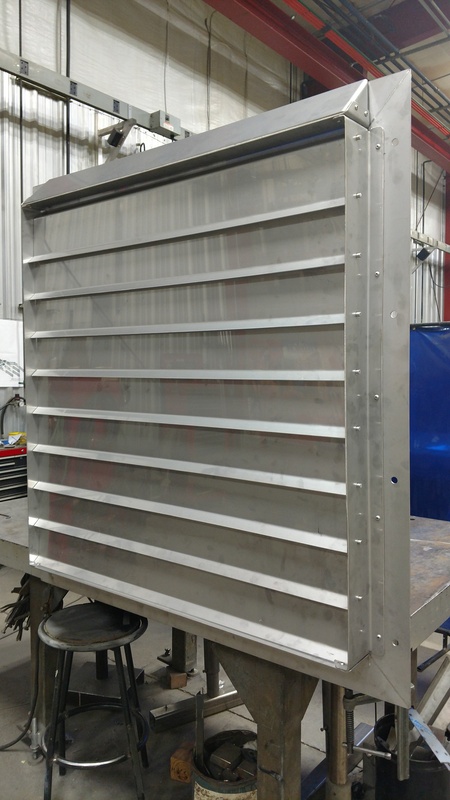 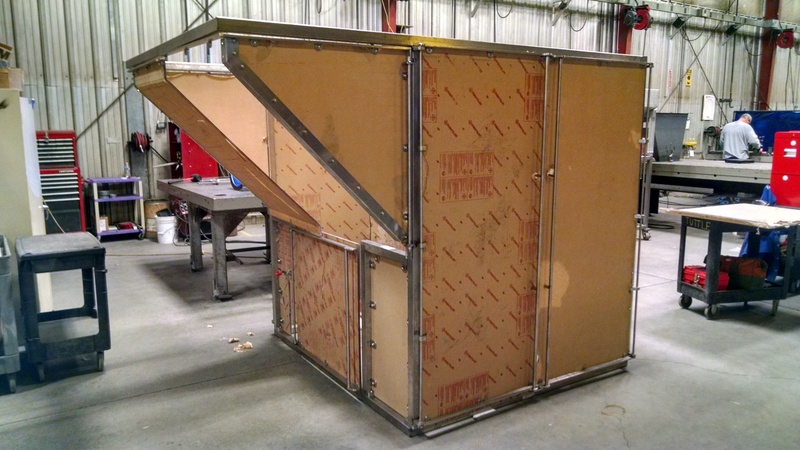 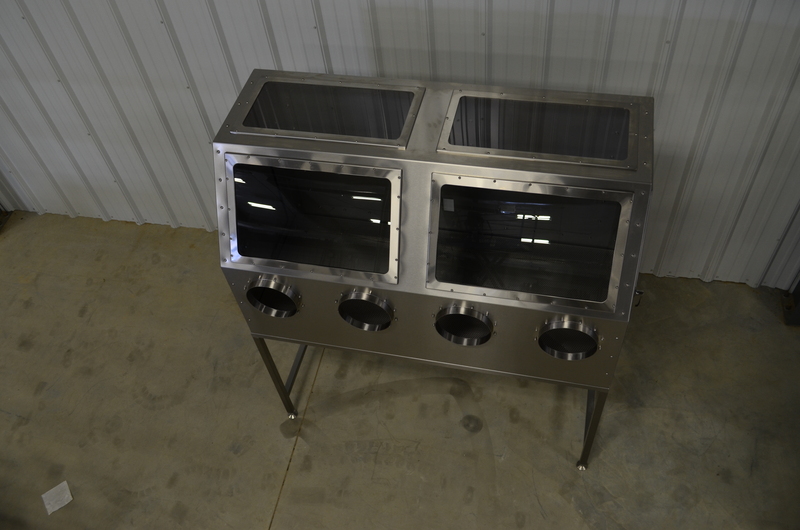 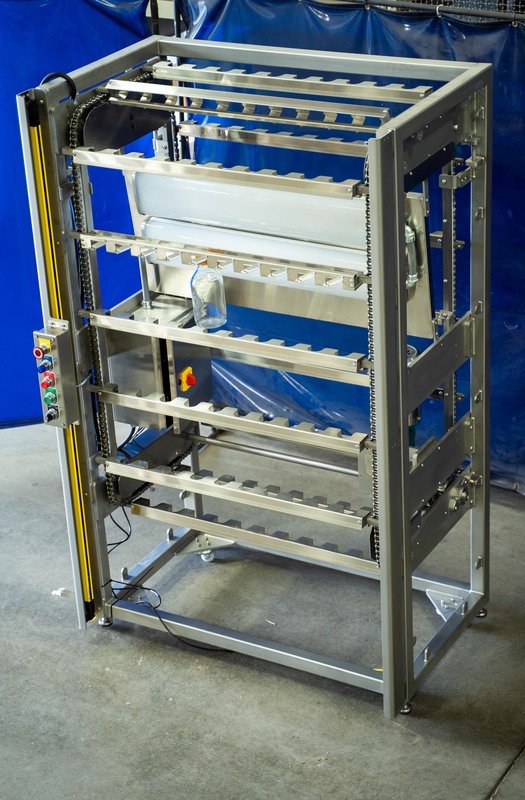 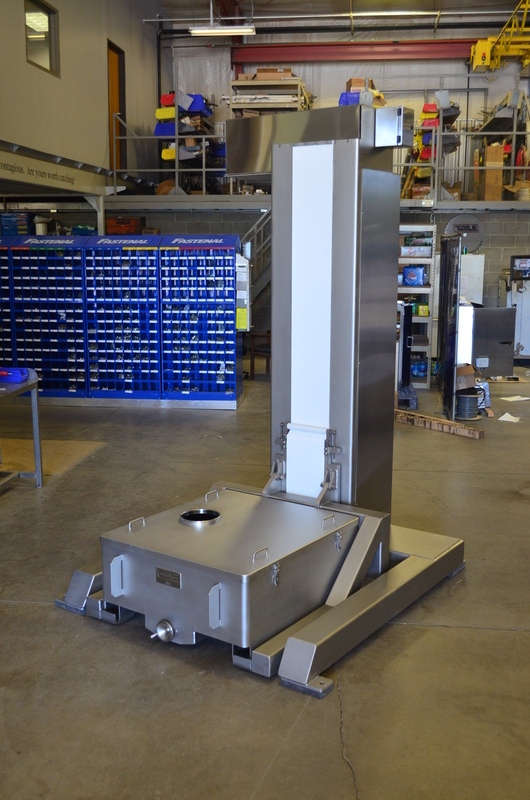 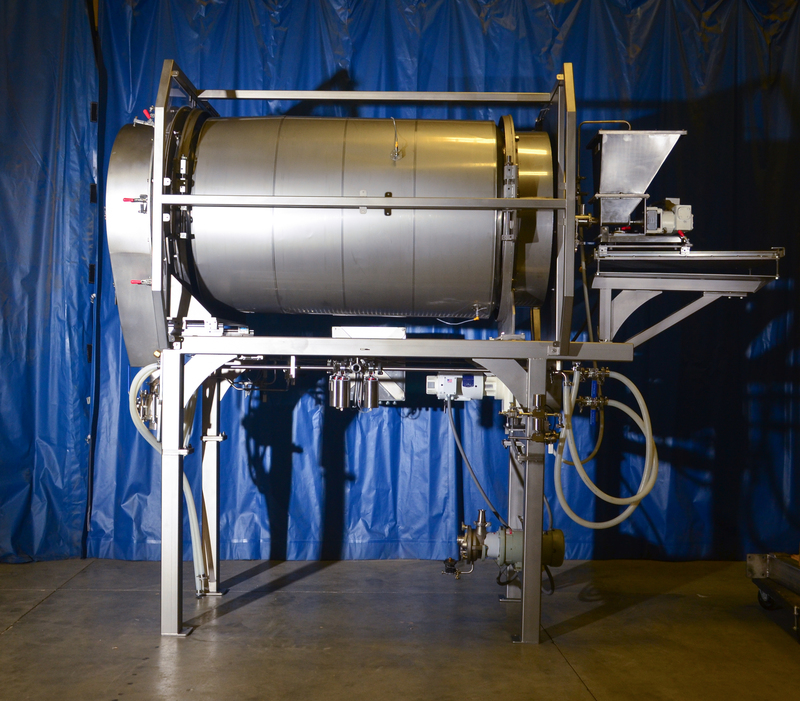 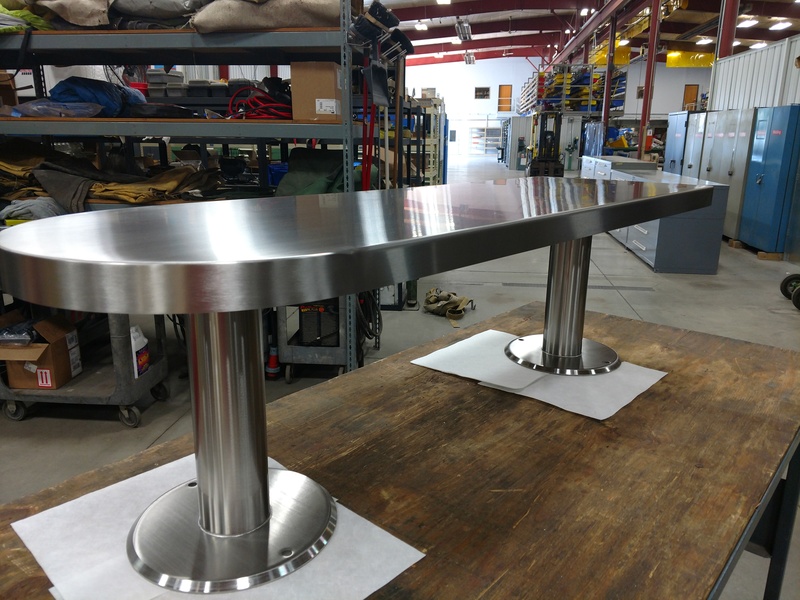 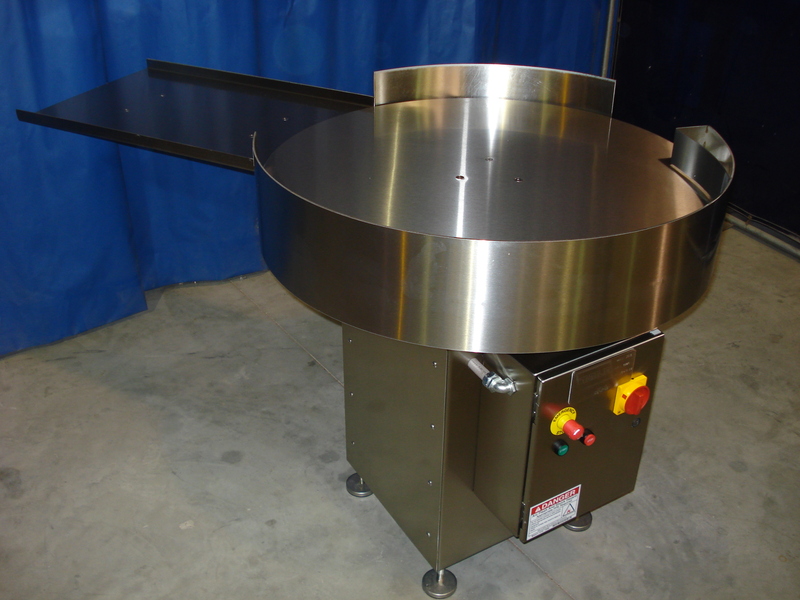 We have built simple things such as test fixtures and specialized tables/ work spaces to designing and fabricating automated processing and assembly equipment, and everything in-between. 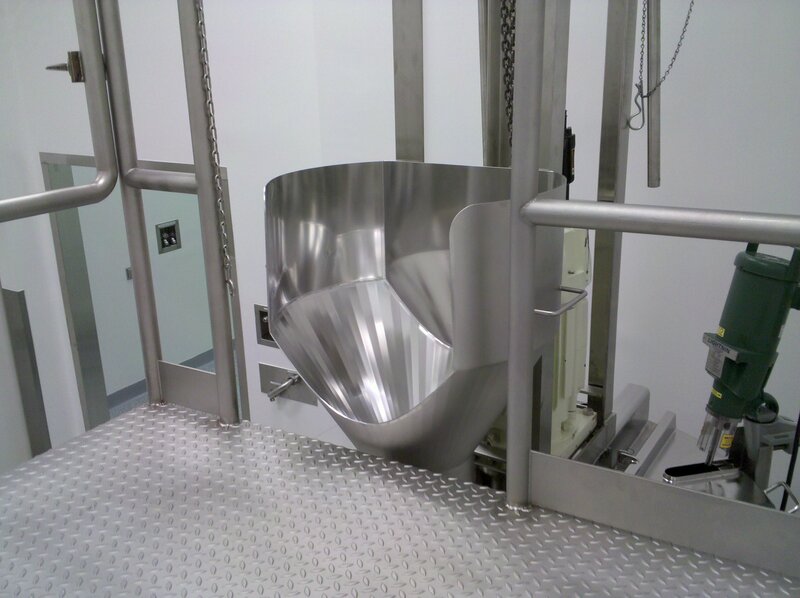 We apply the same approach to design and fabrication with the Medical Device industry and we do with the Pharmaceutical industry. 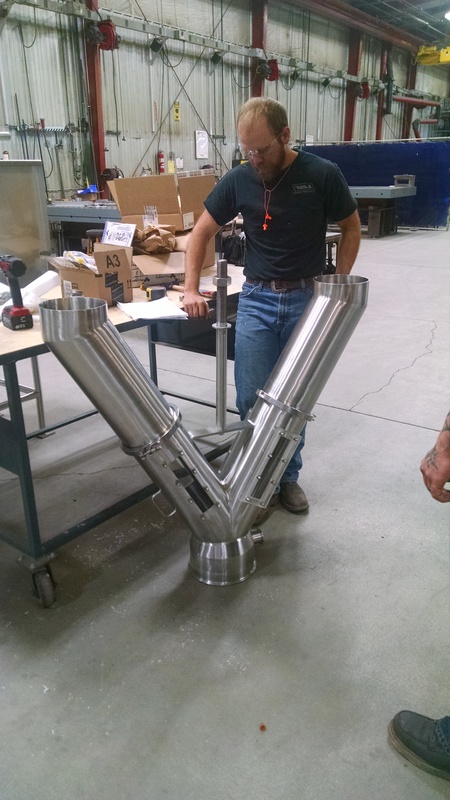 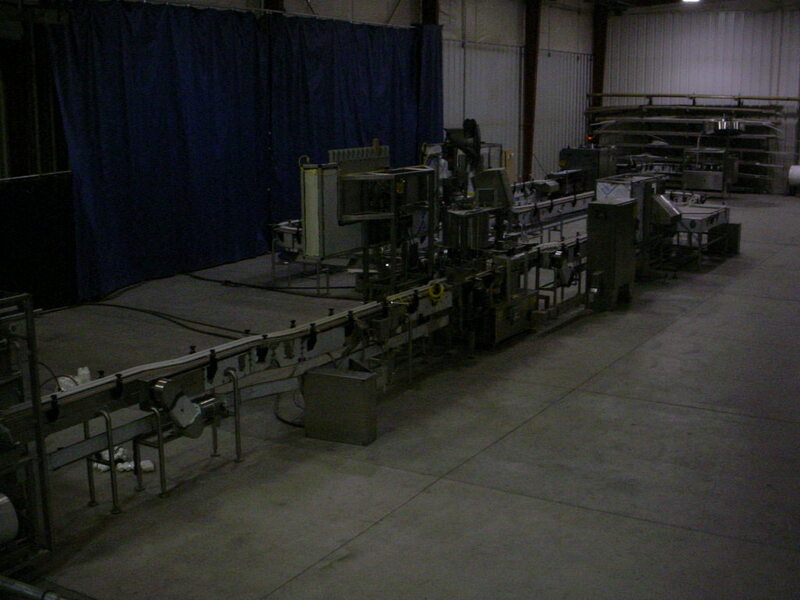 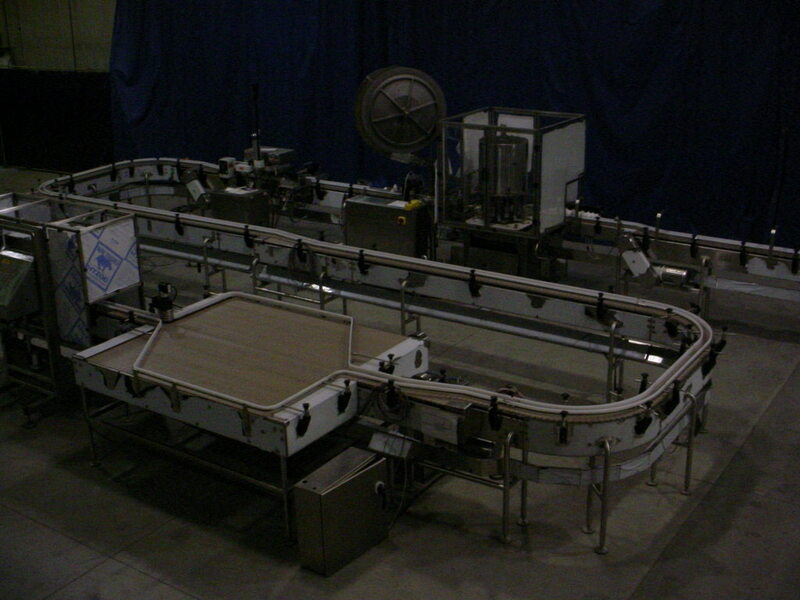 We have partnered with multiple clients to execute major initiatives such as new facility projects, complete plant rearrangements, major equipment moves from one plant to another, line retooling for a new format and designing and fabricating and installing complete secondary packaging lines for this segment. 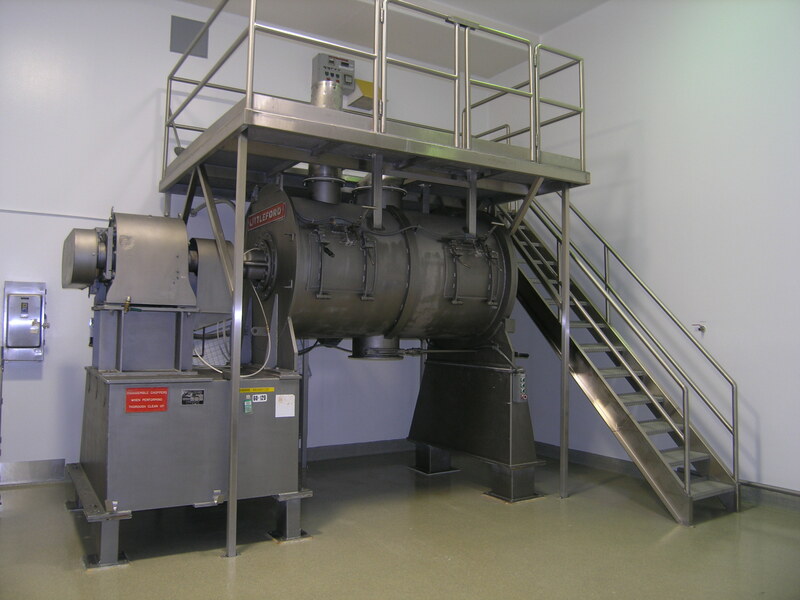 We have executed projects domestically as well as globally in partnering with these clients.